2 beds 1 Bathroom 961 Sq.Ft. Glide Hawk Farm. This 265 ac. 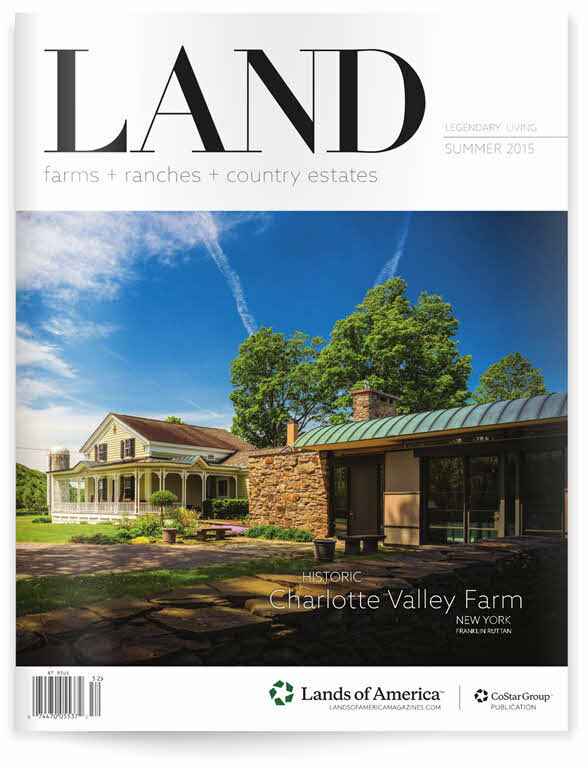 farm offers some of the most compelling farmland in the Hudson Valley. 13 large undulating or flat agricultural fields interconnect via farm roads or hedgerow bar ways. Many of these possess astonishing Catskill & local farm views. There are numerous interior fields of extreme privacy that also offer Catskill or ridge views. For variety, there are some woods & grassed wetlands strips(for potential ponds). A Claverack Creek tributary bisects the longest woodland patch between two of the eastern fields. It is surmounted by a culverted wood road. Considerable farm infrastructure includes, but is not limited to, multiple wells, sizable barns, farm roads between fields, fencing & two 3-bedroom tenant houses. Glide Hawk Farm fronts on a country lane & is surrounded on all sides by 100 acre parcels, including- on the other side of a buffer of woods to the south- a golf course. More land is avail. The farm is handy to Hudson & the train, the TSP & the Berkshires.